Traditionally, “for sale” signs have been the most visible indicator that a home is on the market. 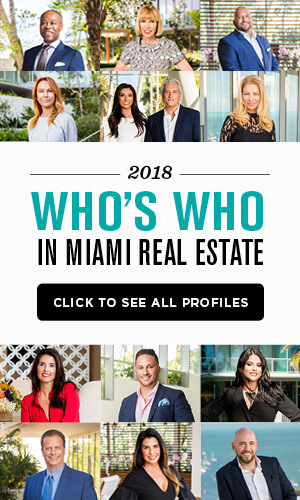 But as the real estate industry continues to use technology to improve productivity in the digital age, some view the “for sale” sign as a relic of the past. However, Compass hopes to change that with the unveiling of the final prototype of their new smart “for sale” sign. Currently priced at $700 (with future versions available for less than $500), the smart sign is the next step in Compass’ quest for market supremacy. Agents will be able to control the sign using their smartphones and the Compass app. It can also be individually customized with options to change the light tube’s animation. Compass COO Maëlle Gavet told Fast Company that the new signs will not only make clients happy because of increased exposure, but it will be better for agents because it makes sign management and inventory easier with the ability to know where signs are located and being notified if they need to be recharged. If a prospective buyer with the Compass app gets within 20 feet of these new signs, they will receive a notification on their smartphone that will take them to the listing page. If buyers don’t have the app, they can scan a QR code to retrieve the listing. Compass also signed a deal with Waze to give agents the option of showcasing sign locations within the Waze app to encourage possible buyers to drive by or attend an open house. 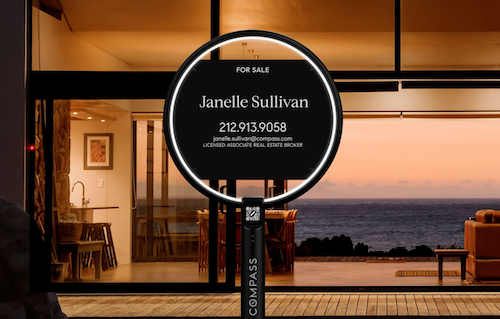 While Compass is not the first real estate company to partner with Waze, the smart signs provide a step toward a more connected partnership. Matt Spangler, chief creative officer at Compass, says this is just the beginning of smart signs for the brokerage. One feature Compass is currently working on will turn the signs into an augmented reality hub. 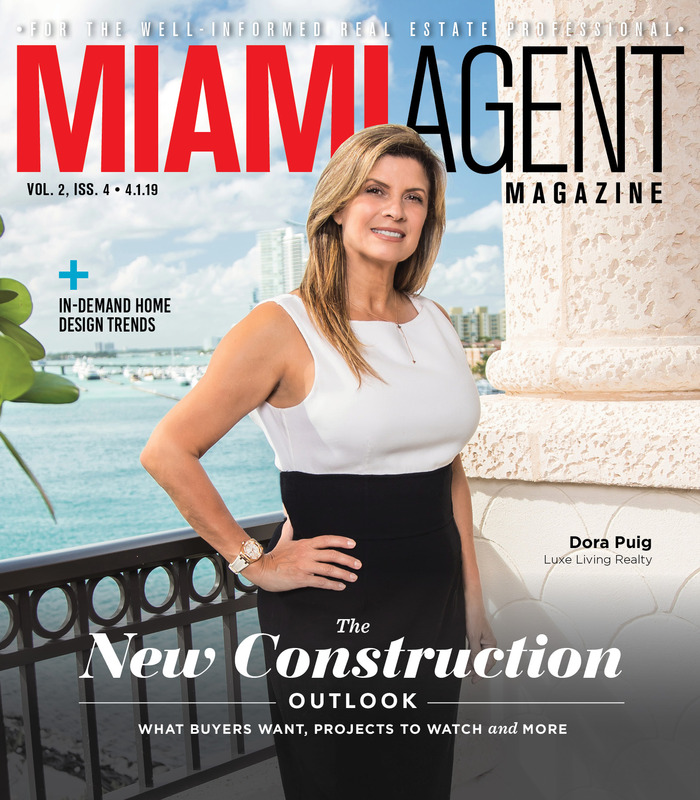 Spangler hopes that one day prospective buyers can walk up to the signs and change the paint color of a home, for example. The first run of signs will be shipping October 1.